A new Christmas song based on Isaiah 9:6 and the New Testament Christmas story as told in Luke and Matthew. Enjoy this Christian song: Jesus Jesus, Born of Mary. This entry was posted in Christian Songs, Christmas Songs, Song Christian, Video and tagged born of Mary, Jesus is Lord, Jesus is the mighty God on December 1, 2014 by Drew Haninger. The Singing and music MP3’s are available at CD Baby. This entry was posted in Christian Songs, Christmas Songs, Jesus Songs and tagged mp3 songs on December 1, 2014 by Drew Haninger. 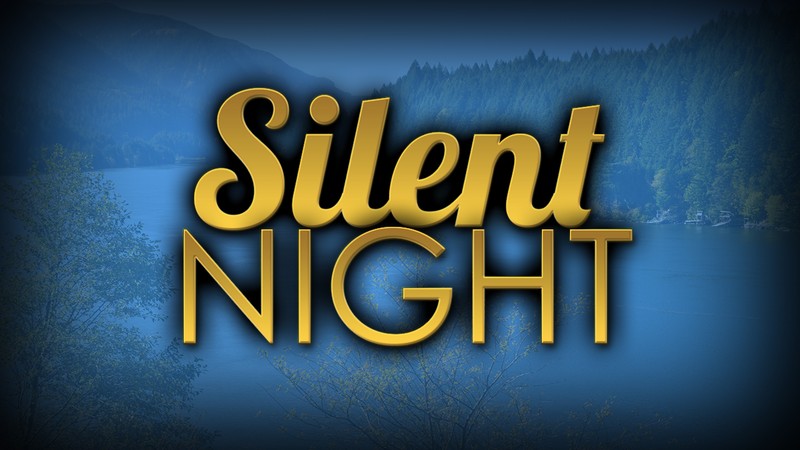 Enjoy the Christmas song Silent Night with Lyrics. A new recording of a classic public domain song. 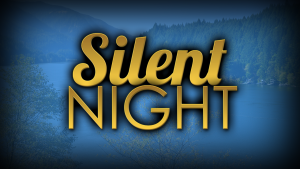 This entry was posted in Christian Hymn, Christian Songs, Christmas Songs, Song Christian and tagged Christmas Songs, Silent Night on November 28, 2014 by Drew Haninger. A new Christian son called God showed forth His love … His name is Jesus, sung in a beautiful ballad. This is the real Christmas story from words from Isaiah 9:6, Matthew 1:21, and Luke1:31. Scenery from areas along the Columbia River in Washington and Oregon. Look for beautiful scenery from Multnomah Falls, Cascade Locks, Mount Hood and the Columbia river between Kennewick and Pasco. This entry was posted in Christian Songs, Christmas Songs, Devotional Video, Song Christian, Video and tagged Christmas story, God loves the world, God sent His Son, The mighty God, The Son of God on November 25, 2014 by Drew Haninger.